Minot is nicknamed “The Magic City” and is home to nearly 40,000 residents. There are numerous advertising opportunities throughout the three sections of the city. These sections are perfect for effective out-of-home advertisements and they are North Hill, Souris River Valley, and South Hill. Target your audience with outdoor billboards or other outdoor advertisements near the Minot Park District which includes the Roosevelt Park Zoo. 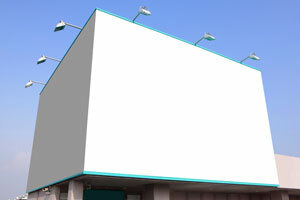 The major roadways servicing Minot also provide billboard possibilities. Billboards on US 2, US 52, or US 83 would generate high traffic exposure of your business and promote growth.